As my husband and I headed off this morning for an energetic hike, we stumbled upon a majestic Red-tailed Hawk perched nonchalantly on a wooden post. The area this occurred is called The Dish, a beautiful paved trail next to Stanford University in Palo Alto, California. It gets it's name from a massive radiotelescope that is still in use. The trail is circular and provides stunning 360 degree views of the San Francisco Bay area. The trail itself is asphalt and comprises of challenging hills regardless of the direction you take upon entering one of the three access gates. It was only shortly after entering one of these gates we almost walked right by the bird, as it was very still and blended into the surrounding landscape. Naturally we both stopped to just enjoy such a beautiful sight. It seemed to not be in the least bit bothered by our presence, so I took a short video clip before we headed off on our hike. An hour later we returned and I wondered what the odds were of seeing the same bird again. Well, low and behold, there it was, this time perched on another wooden post. So I slowly approached and took a second short video before it decided it had had enough attention and took flight. Moments like this make me realize just how much wildlife we have in an area that is so dense with people and just how important it is to ensure there are places for these creatures to go about their lives and thrive. The Dish is a fabulous area to spot a variety of hawks, white-tailed kites and even golden eagles if you are lucky! 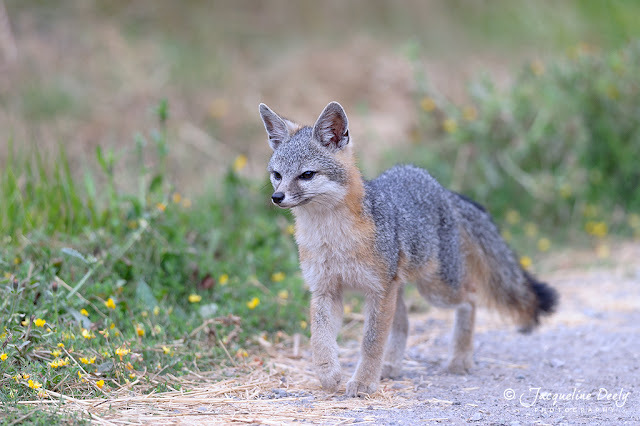 Early this morning while at Coyote Hills Regional Park in Fremont, California, I came upon three young grey foxes approaching me without any sign of fear. I had heard about the foxes here and the issue with people feeding them, slowly habituating them to humans and a dependence on handouts rather than hunting for themselves. 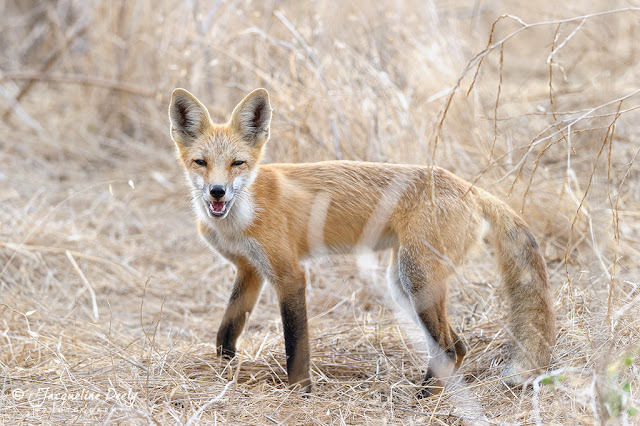 Why people are finding it necessary to feed them is not clear, whether they think they look malnourished, or even to entice them in order to take photographs, it is creating a problem, both for the foxes themselves and for people or children who might think it is okay to approach and possibly pet them. As the foxes approached me a couple of people walked by with trash in their hands from snacks being fed to the foxes. They said that is is an issue and in the past there has been signage, a person posted in the area and they even mentioned they have been relocated. Well I think it is time to think about that again, because these three little foxes are going to have a hard time fending for themselves if this continues. reddish fur, but gray foxes are noticeably shorter-legged and have a black-tipped tail, instead of white. Gray foxes are found in habitat with a combination of forest and brushy woodland. Like red foxes, they also live near farmlands bordered by woods and have adapted to living in close proximity to humans. They need to live near water, choosing habitat with hollow trees or logs, rock crevices, or hillsides they can use for dens. Gray foxes have several predators, most notably coyotes and bobcats, but great horned owls, golden eagles and cougars also prey upon them. They are territorial among themselves, yet they may "time share" habitat with red foxes, enabling both species to make use of a mutually desirable habitat with minimal conflict. They are not currently threatened as a species, but habitat loss as with so much wildlife requires them to adapt to living closer to human activity they would normally avoid. 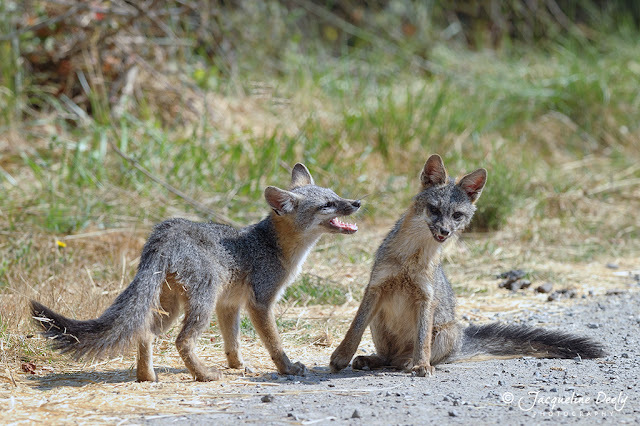 Gray foxes are solitary most of the year, but while their kits are young both parents share in caring for them. It normally is "rare" to catch a glimpse of a gray fox as they are "usually" on out from dusk until dawn. They explore at a trotting pace, often through dense cover, pausing only to listen for prey or predators. Keen vision, hearing, and sense of small help them hunt for a variety of birds, rodents, reptiles and invertebrates. By adding fruit and mast to their diet in autumn, they become helpful as seed protectors. It is unfortunate the three foxes I encountered are more than likely not hunting as they should be. Sometimes a gray fox will rest on a high branch or in the crotch of a tree. To climb trees, they rotate their forearms, enabling them to hug the tree, while pushing upward with their hind legs. Once in the canopy, they are nimble enough to leap from branch to branch. Coming down is a bit trickier...it is either a slow and careful tail-first descent or, if the angle is not overly steep, a speedy headfirst downward run! I left the gray foxes and made my way around the park and the bay view trail and it is here I encountered a red fox pointed out to me by another photographer. This fox looked very healthy and was hunting as it should be. It was also not too concerned by our presence, but was keeping it's distance and going about it's natural behavior of spraying and marking it's territory, sniffing around and poking it's head down holes in search of rodents. 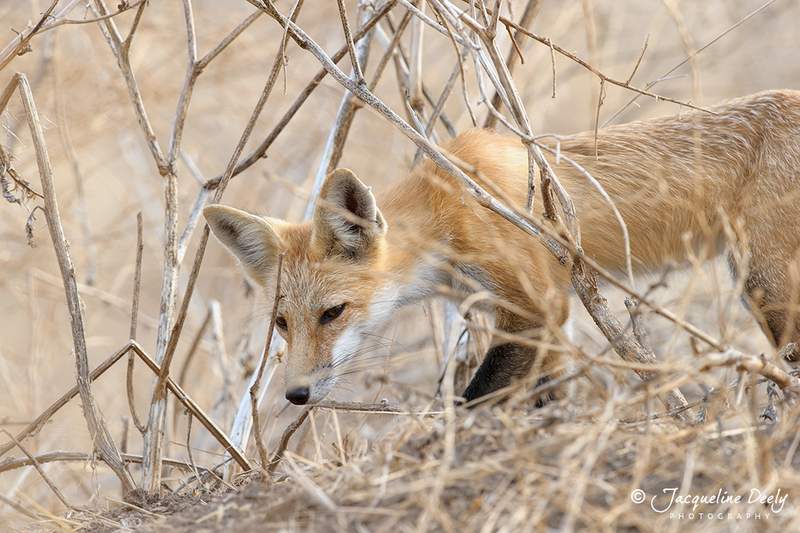 The other photographer moved on and I decided to stick around and slowly follow the fox. I managed to get a few images, before it headed higher up into the hills and out of view. Red foxes (Vulpes vulpes) have been introduced into California by people, so unlike the gray fox, they are not considered native and a threat to native populations of birds and other prey. 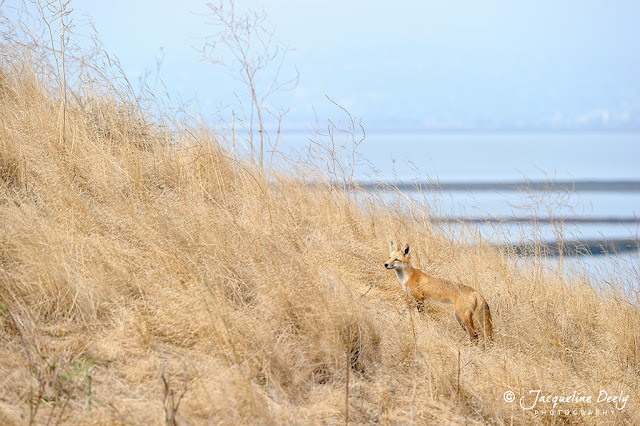 As much as it is beautiful to see this animal, one must also consider the impact of its presence in an area such as Coyote Hills and the Don Edwards Wildlife Refuge. Though it looks similar, it should not be confused with the native Sierra Nevada red fox, a threatened species found only in the Sierra Nevada and Cascade mountain ranges. Non-native red foxes were introduced decades ago for fox farming and fur farming. Over time, these foxes escaped or were released. These adaptable mammals have easily adjusted to coastal and valley ecosystems alike, where they actively prey on rodents, rabbits, reptiles, shorebirds, waterfowl, and other ground-nesting species. Some species are at greater risk because they have not developed effective defenses against this newcomer. Red foxes are not the only predators to capture and consume these imperiled species, but their predation is significant, their numbers are growing, and their range is expanding. When food is abundant, red foxes are prolific, breeding during their first year of life and raising litters of four to seven pups annually. Pups are born in the late winter or early spring - in concert with the birth of birds, small mammals, and other prey species. They travel across roads, through culverts, and along flood control channels to hunt. They build dens in golf courses, at parks, and along creek banks, even along the shoulders of busy freeways. Many wild foxes live for several years. As populations swell, young foxes disperse, often forming new territories many miles from their birth place. This natural dispersal, supplemented by foxes illegally relocated by people, has significantly extended the range of these beautiful non-natives. This led me to think about New Zealand and the introduction of stoats in the 1880's to control the population of rabbits and hares. They are now considered "public enemy number one" to New Zealand's bird population. You can read more about it here. 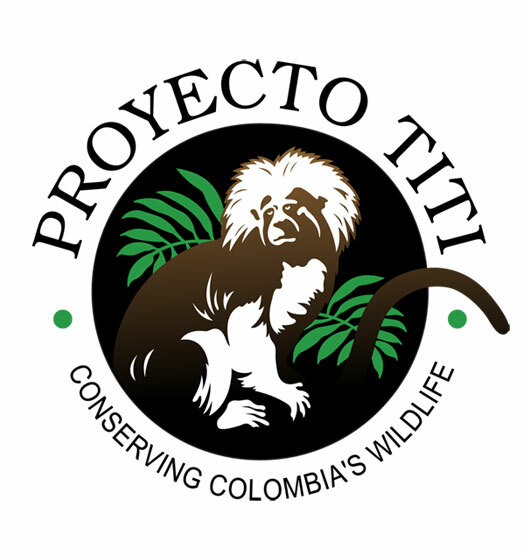 Wildlife conservation is not just something happening overseas. 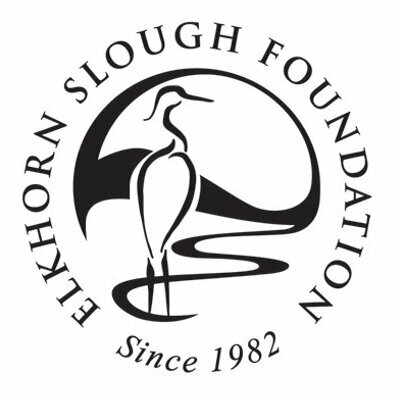 We hear about elephants, rhinos, sharks and other animals that are in dire need of our help in order to survive in this world and it is crucial that we do all we can. It is however also needed right in our own back yards and it is just as important to me to get involved one way or another, whether that is through volunteer work or my photography. 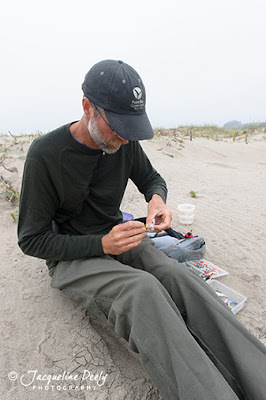 One organization I have come to know is Point Blue Conservation Science, based in Petaluma, California and avian ecologist, Carleton Eyster whose expertise and efforts for the past 20 years or so, lie in saving the western snowy plover. The western snowy plover (Charadrius alexandrinus nivosusi) is a small federally threatened shorebird approximately the size of a sparrow. During the breeding season, March through September, plovers can be found nesting along shores, peninsulas, offshore islands, bays, estuaries and rivers along the pacific coast. Their nests are very difficult to spot as you can see in the above image, which is good as far as camouflage, but also makes them easily over looked and potentially stepped on or disturbed. I recently had the opportunity to accompany Carleton on a visit to Pajaro Dunes to check on the nesting population and watch him band a day old chick. The process of banding the chicks which are only about 1" in length requires very steady, skillful hands. Four color coded bands are carefully put around their legs, with each combination of colors unique to the bird. Sometimes color combinations are recycled if the previous wearer is considered dead. These are then heat sealed, in addition to being taped in matching colors for strength and color fastness. Plover legs don't grow appreciatively in diameter, so adult bands can be put on the chicks. These bands can last the life of the bird which can be up to ten years. Their nests consist of a shallow scrape or depression and usually contain three eggs. These are camouflaged to look like sand and are barely visible, even to the most well-trained eye. Plovers will use almost anything they can find on the beach to make their nests, including kelp, driftwood, shells, rocks or even in human footprints. Both sexes incubate the eggs, with the female tending to incubate during the day and the male at night. The first chick hatched remains in or near the nest until the other eggs, or at least the second egg has hatched. The adult plover, while incubating the eggs, also broods the first chick. The non-incubating adult may also brood the first-born chick a short distance from the nest. If the third egg of a clutch is 24-48 hours behind the others in hatching, it may be deserted. Plover chicks are "precocial" leaving the nest within hours of hatching in search of food. They are not able to fly for approximately 4 week; fledging requires 28 - 33 days. Broods rarely remain in the nesting area until fledging and may travel along the beach as far as 4 miles from their natal area. Adult plovers do not feed their chicks, but lead them to suitable foraging areas. Plovers are primarily visual foragers, using the run-stop-peck method of feeding. They forage on invertebrates in the wet sand and amongst surf-cast kelp within the intertidal zone, in dry, sandy areas above the high tide, on salt pans and along the edges of salt marshes, salt ponds and lagoons. They have natural predators such as falcons, owls, raccoons and coyotes. There are also predators that humans have introduced whose populations they have helped increase, including crows and ravens, red fox and domestic dogs. Humans can be thought of as predators too, because people drive vehicles, ride bikes, fly kits and bring their dogs to beaches where the western snowy plover both lives and breeds. All of these activities can frighten or harm plovers during their breeding season. Energy is very important to this small bird. Every time humans, dogs, or other predators cause the birds to take flight or run away, they look precious energy that is needed to maintain their nests. Adults use distraction displays to lure predators and people away from chicks. They will signal the chicks to crouch with calls as another way to protect them. They may also lead chicks, especially larger ones away from predators. 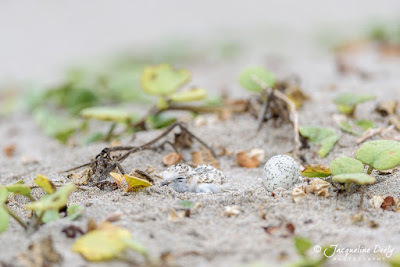 More frequently however, when a plover parent is disturbed, it will abandon its nest, which increases the chance of a predator finding the eggs, sand blowing over and covering the nest, or the eggs getting cold. This can decrease the number of chicks that hatch in a particular year. Even a kite flying overhead looks like a predator to a plover and if flown over a nesting area, can keep an adult off the nest for long periods of time. Most chick mortality occurs within 6 days after hatching. Females generally leave their mates and broods by the sixth day and thereafter the chicks are typically accompanied only by the male. While males rear broods, females obtain new mates an initiate new nests and the cycle begins again. The more chicks they have, the higher the odds of survival into adulthood. There are many key things WE can do to help save the plover from extinction. Allowing these small, beautiful birds to remain in their breeding areas undisturbed throughout the breeding season is most important. 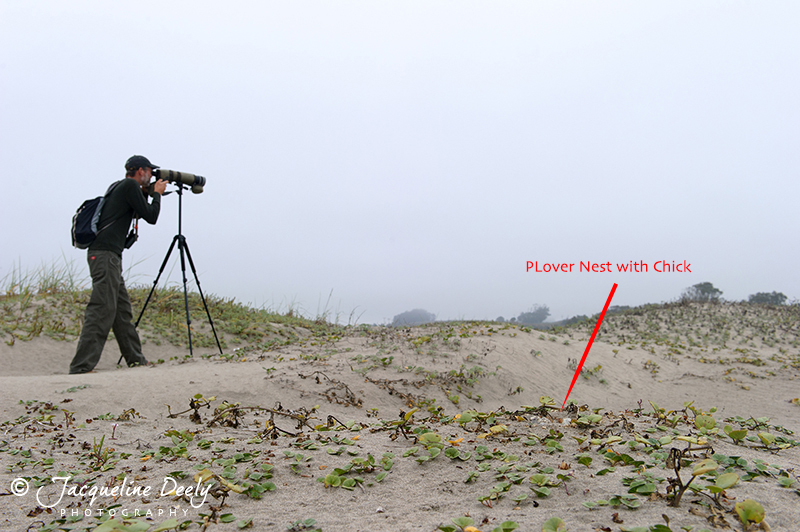 There is plenty of space for people to recreate on beaches AND leave room for the plovers to nest. 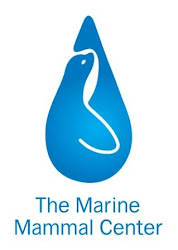 The idea is to "Share the Shore", meaning having fun while also protecting our natural environment at the same time. Simply paying attention to signage and NOT going beyond roped off areas on pacific coast beaches can make a BIG difference in their survival. Plovers can be very difficult to spot since they nestle in small indentations in the sand, so it is very easy to "stumble" on them without realizing they area right at your feet. 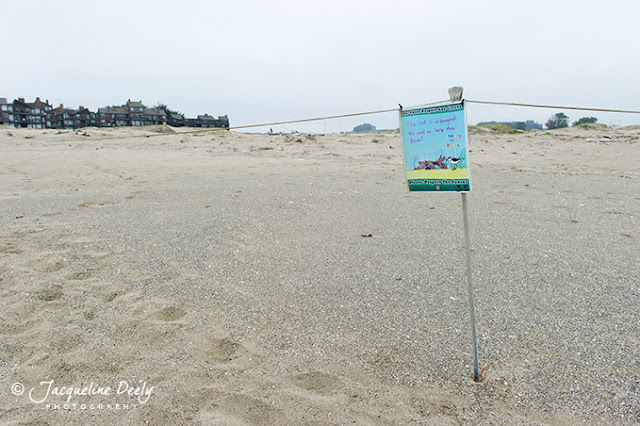 We are privileged to be able to be stewards of the beach, its habitat and its occupants, including the western snowy plover, so let's protect our beaches and the plants and animals that use them. Social media has become and amazing way to get the work out about important issues, so please share this story with your friends and family. Remember...when a species goes extinct, it is gone forever!